We have been inform about a special offer from the web 1949deal. It is a large promotion between Doogee DG310 and THL T6S. Now they both enjoy the lowest price, and the customers also can get free cases if they buy them. You can find more information here, in 1949deal.com. 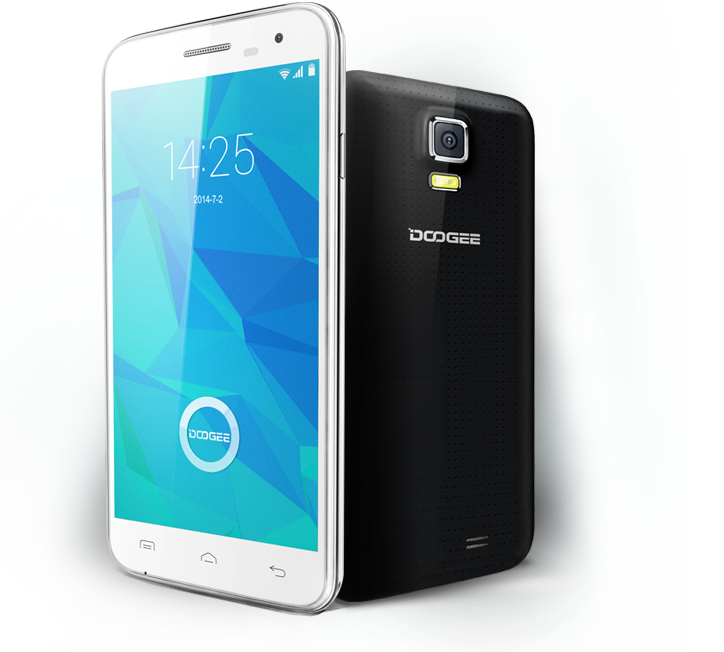 Within the broad universe of Chinese phones that we currently have the possibility to access, one of the brands that are slowly making inroads in the market is Doogee, which has several very interesting models that we have already discussed in other reviews and some others slowly releasing to the market such as Doogee DG310, which is the one we are talking about. It is a device that can be fitted within the average range although it is quite simple compared to other terminals of the same niche, but that surely will appeal to many people who do not seek a waste of power or technology in their hands and settle for something simple. Its design is very modern and forgets angles which both boast other terminals, preferring curved lines that other devices on the market use now, and also has a thickness of about 7.9 millimeters. There is no doubt that offers many improvements over its predecessor; it has improved its 1 GB RAM, has managed to install the 4.4.2 version of Android and instead of having a dual core processor it has one of four cores. You can find it in 1949deal.com at $85.99. THL T6S is a mid-range smartphone to low-end price. THL is one of the most popular companies in the Asian market and is in full expansion of its magnificent catalog. 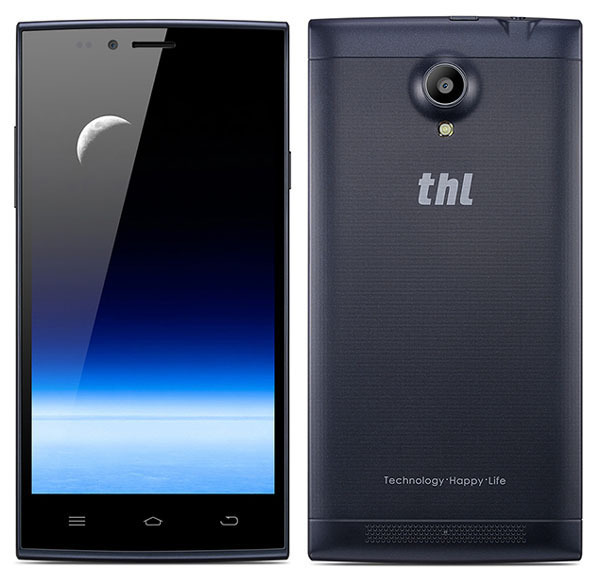 One of their latest models is the THL T6S, a simple and slim designed smartphone. For this new model that just hit the market, THL has sought inspiration from the designs of other superfine phones and brings us this design, that in its simplicity lies its beauty. It has a very thin screen of 5-inch with IPS technology. With its JDI technology achieves high pixel density getting very sharp images. The smartphone THL T6S carries within it a MTK6582M 1.3 GHz processor, one of the most popular versions of the manufacturer, which is capable of playing 720p video without breaking a sweat and play games with 3D graphics providing great performance thanks to GPU Mali 400 of 533MHz. Another characteristic of this processor is that it is created using a 28-nanometer technology and Cortex A7, so consumption is quite low. It uses the OS Android 4.4.2 KitKat, featuring the improved management of the photo gallery, voice search functions more precise, access to Google Now and complete compatibility with the most popular applications of Play Store. Additionally you will not have problems of space, as THL T6S comes with 8 GB of internal memory, you can always expand via SD card till a Maximum of 32GB. If you are looking for a phone that has most of its specifications located in the middle range but nevertheless have a very affordable price, THL T6S and Doogee DG310 may be the ideal models for you. So if you like this phone, you can buy them in 1949deal.com for a price of only $88.99 and $85.99, respectively, by clicking on the image or this link.